Tasting Note: Bright golden in colour. Enjoy the scents of citrus, quince, nectarine and apricot complemented with hints of well integrated vanillin oak. 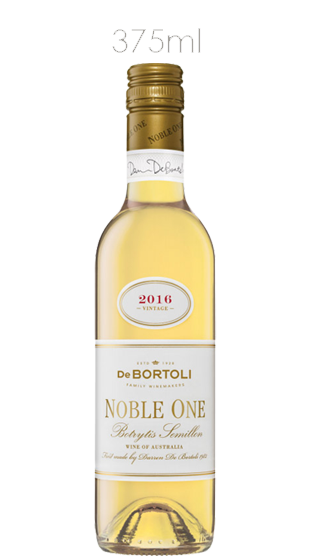 Rich and luscious with layers of flavour including apricot, peach, citrus and subtle French oak. The wine is vibrant and finishes with a nice tang of acidity.